Riaad Moosa celebrity Indian comedian. Riaad Moosa is a medical doctor. His parents, aunts and uncles are also all doctors. 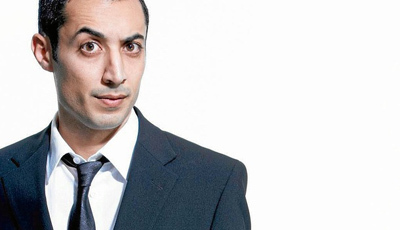 Riaad Moosa is one of South Africa's most sought after comedians. 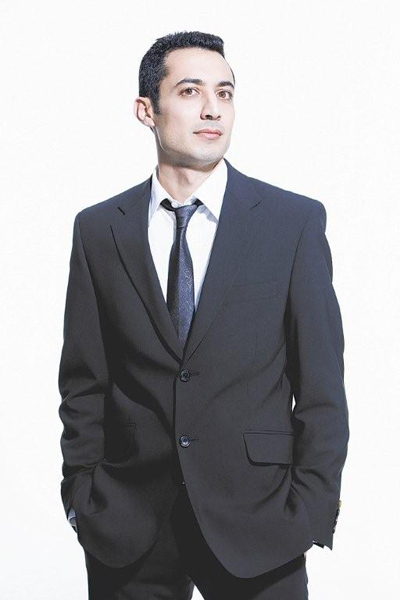 Riaad began his carreer as a comedy magician, and then moved on to pure stand up comedy. Riaad Moosa is most famous for his movie that he starred in called "Material".